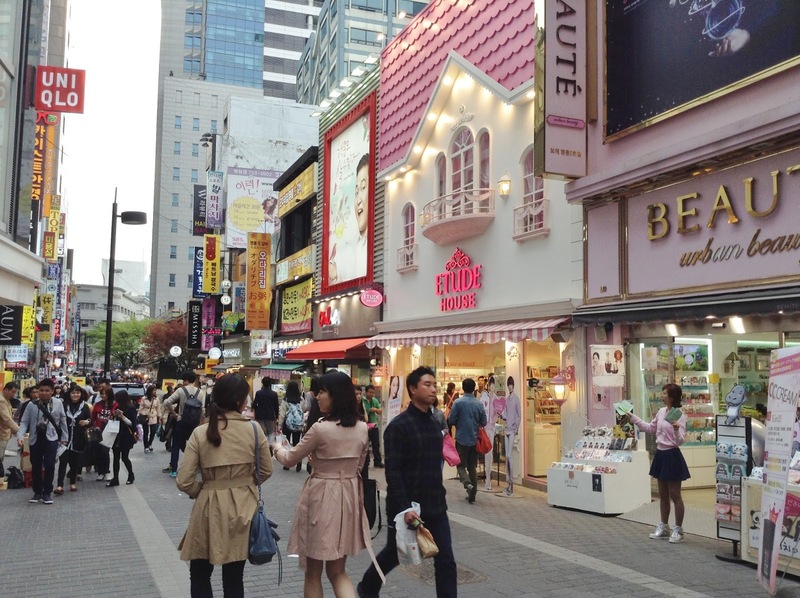 The consumer market in South Korea is an attractive one in the Asia Pacific region. The economic achievement of South Korea impressed the world. Firstly emerged as an country as poor as India in the 1950s, South Korea now ranks as Asia’s fourth largest economy and eleventh in the world. What’s more impressed is South Korea’s growth rate of its GDP per capita even as a develop country. From 2009 to 2014, the average growth rate of GDP per capita was 3.2 percent, the fourth fastest growing country in the OECD group. It boosted the GDP per capita of this country to about $32,000. Its wealthy, and urbanized population has made the consumer market in South Korea one of the most attractive places in the world. Expenditures are more evenly distributed among several categories. Housing, water, electricity, gas and other fuels, food and non-alcoholic beverages, transport and communication, restaurant and hotels account for 16.3 percent, 13.2 percent, 16.1 percent and 8.1 percent, respectively. South Korean consumers are generally well-educated and well informed. The national literacy rate is 98 percent. What’s more, education is in government’s close attention and policy emphasis. 7.6 percent of GDP was contributed on education, exceeding the 6.2 percent average of the OECD group, and was ranked third among the group, after Iceland and Denmark. Furthermore, the internet penetration rate is high in South Korea. It also has the best IT infrastructure in the world, with exceptionally wide use of high-speed internet and smartphones. 91 percent of its population have access to internet and the amount was ranked twelfth in the world. The wide usage of internet provides enough information for the consumers to have a better assessment to the products they want to buy and be able to find the most competitive price. One of the disincentives in the consumer market in South Korea is that the products are generally pricy. In 2013, the Consumers Korea, a lobby group, surveyed how much 60 products cost in each of 15 rich countries. More than half of the products in South Korea recorded in the top 5 priciest places, such as the third most expensive Heineken beer and the fifth for Chanel perfume. In general, the technically-minded consumers in South Korea require more price transparency, more convenient ways such as online commerce and discerning products that fit their demand. The key for enterprises to develop in the consumer market in South Korea would be to meet those requirements.